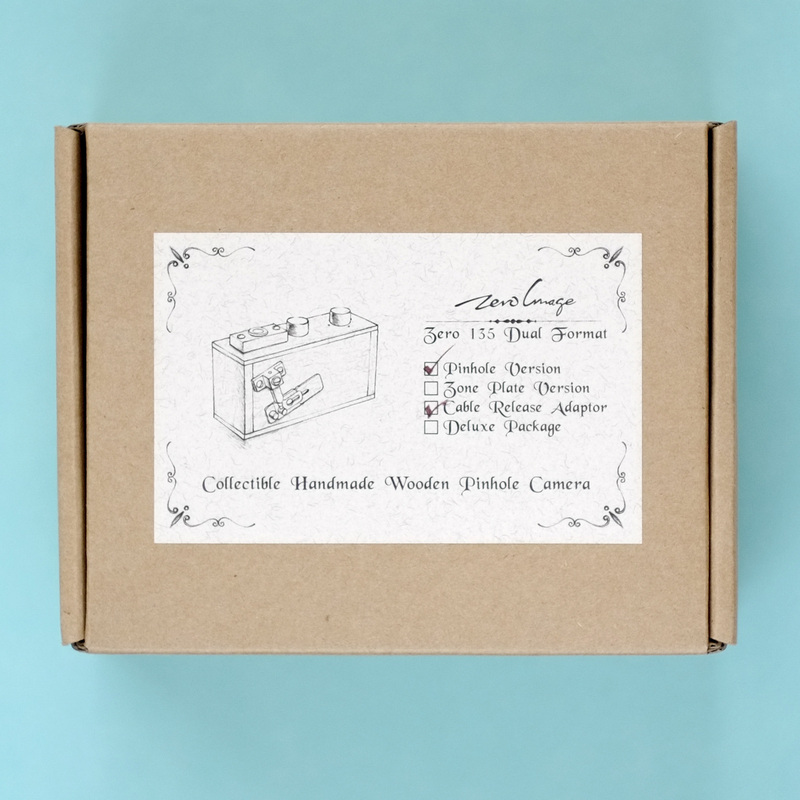 Zero Image 135 Deluxe Back to Nature Pinhole Camera with Cable Release is the world’s first and smallest multi-format wooden pinhole camera using 35mm film. This model has the added addition of a cable release attachment. This means less chance of camera shake when making exposures. You will need a spare 35mm film cassette with this model. Metal is best as the plastic ones are slightly too big. Zero Image 135 Deluxe Back to Nature Pinhole Camera with Cable Release is the world’s first and smallest multi-format wooden pinhole camera using 35mm film. This means less chance of camera shake when you expose your film. 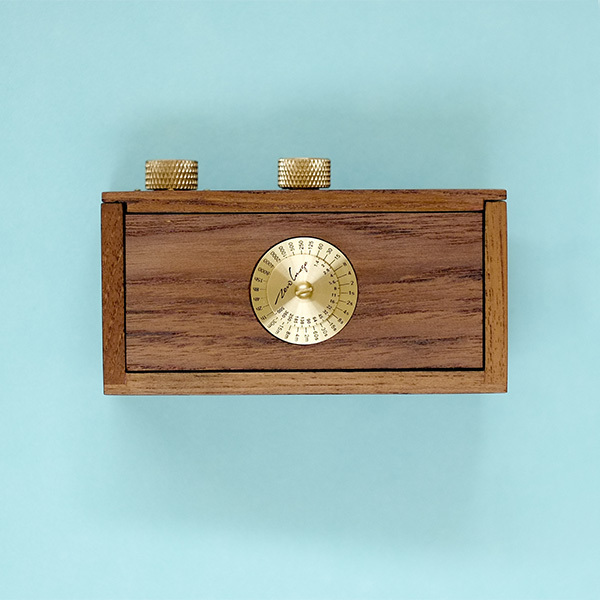 Zero Image 135 Back to Nature Pinhole Camera has a 0.001″ brass shim. This precision pinhole will match up accurately with film stop numbers. In turn, this will create sharper images. The Deluxe has the advantage of a cable release. The Zero 135 cameras will need a spare 35mm film cassette to load your film with this model. Metal is best as the plastic ones are slightly too big. The art of pinhole photography and the beauty of antique wooden cameras fascinated Au. So he made a decision to make a compact wooden pinhole camera which could accept roll film (at that time 4×5 was the only format available on the market). He also wanted his camera to have all the necessary functions and be easy to use… To do this, he began from Zer0. 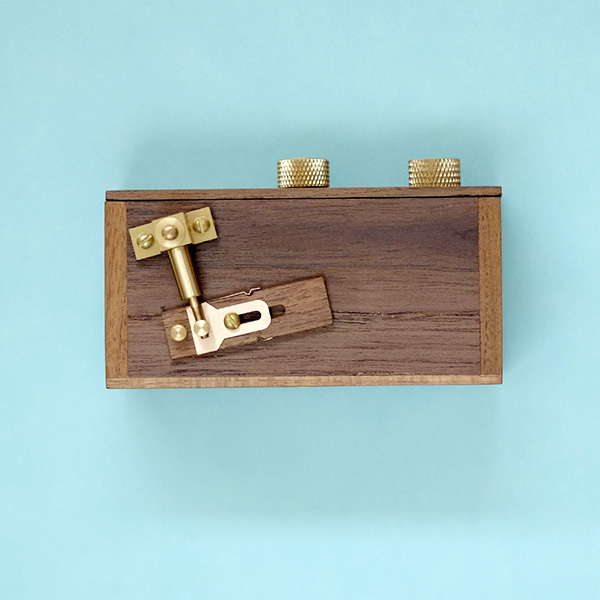 Zero Image produce pinhole cameras because they embody the original technology of photography. Their aim is to preserve this heritage and share this ancient method of self-expression with more people. Pinhole photography is very simple and easy with Zero Image cameras. You don’t need to invest large amounts of money for photographic equipment. You won’t have to carry heavy equipment when you go into the field. Ultimately, use of these pinhole cameras ensures that your creativity will remain unlimited.